Woo HOO! 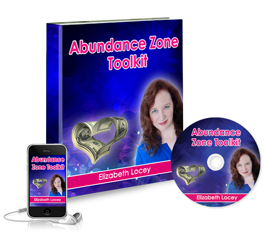 Welcome, Self-Improvement Gifts playmate. You made it! 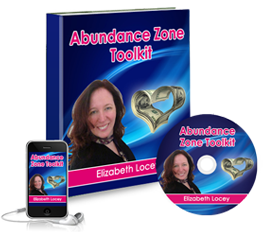 Get Your Abundance Zone Toolkit here, and listen, and start magnetizing the perfect clients, resources, and opportunities to you right away. You’ve got to follow the steps, though!